#Friyay It's time to take a break and visit the most unique wine bar that's set within a limestone cave here, Jeff's Cellar for a whole new experience! #HotDeals Did you know that you get to enjoy RM8 discount for 6 Grab rides* when you book direct on our website for a minimum of 1 night stay at any of our Sunway Hotels & Resorts in Malaysia? Valid from 1 February until 31 July 2018. How To Book A Discounted Ride: 1.Download the Grab app from the Apple App Store and/or Google Play Store. 2.Key in your Pick-up and Drop-off points. 3.Choose GrabPay (credit/debit card) as your payment method. 4.Enter the promo code in the promo code field. 5.Tap on any Grab service you’d like to book a ride on and book your ride. 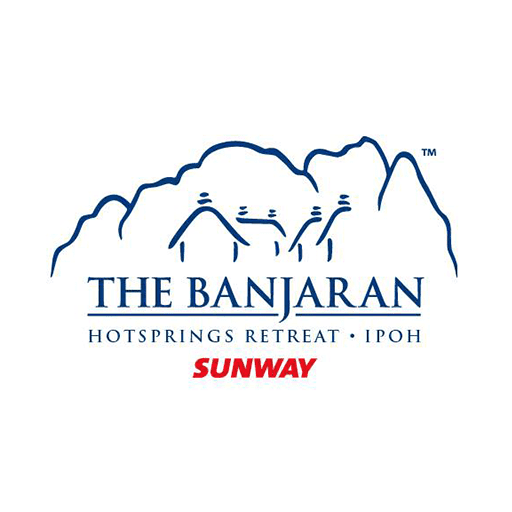 #Attractions The Banjaran Hotsprings Retreat’s Aromatherapy Associates facials using finest pure essential oils and plant extracts to suit individual skin needs. Ranges from anti-ageing to sensitive skin and exclusive men’s range with specifically designed massage techniques to enhance the inner beauty of your face. Click below for more information on all our facials. #OurRooms The Garden Villa is complete with its own courtyards and measures around 2,808 square feet! It is truly the perfect choice if you enjoy being at one with nature. It is our philosophy to maintain a restful and relaxing atmosphere for all our guests and due to the natural surrounding of the Retreat, you will be able to enjoy geothermal hot springs, undulating terrains, outdoor plunge pool and a Jacuzzi as well. For enquiries and reservation, please email to tbhr.wellness@sunwayhotels.com or contact us at +60 5 210 7777. #HotDEALS Feasting on some traditional Christmas cuisine overlooking the beautiful sights of nature, now wouldn't that be the perfect way to spend your Christmas Eve?